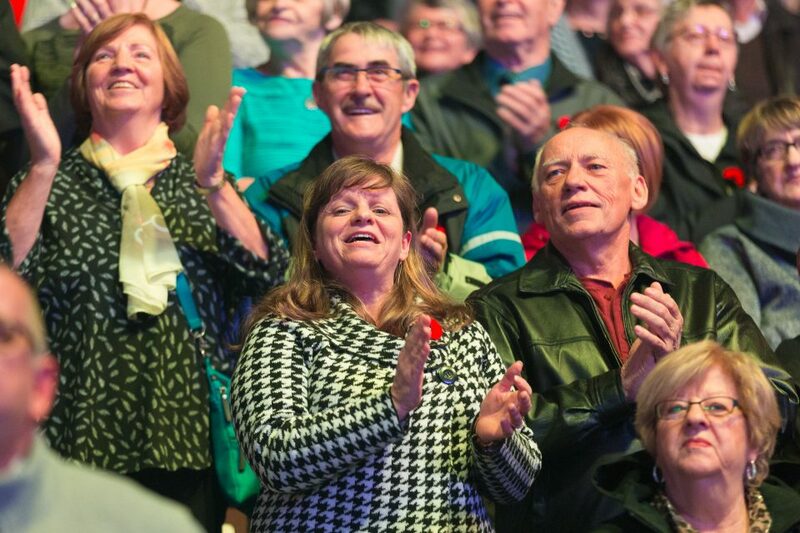 Will Graham’s Canada Tour came to a close on Nov. 3 in St. John’s, Newfoundland and Labrador. 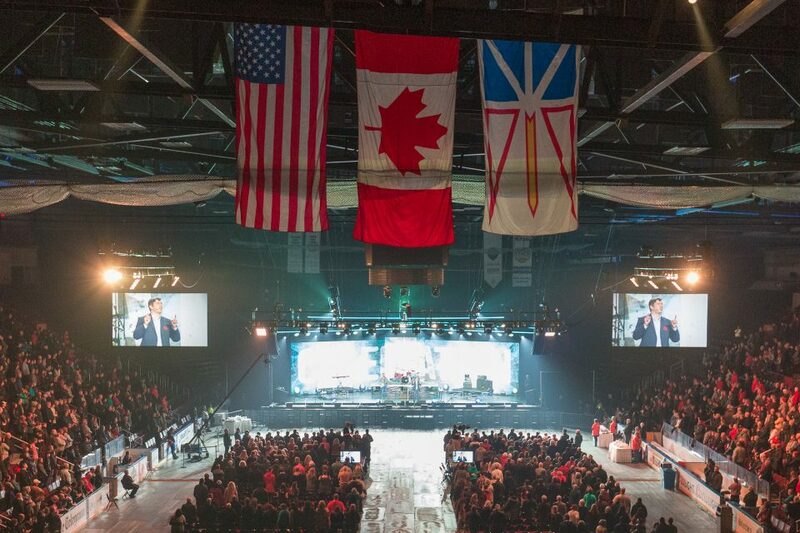 More than 6,400 people attended the three-day Avalon Celebration of Hope. Another 21,000 people from 53 countries watched online. 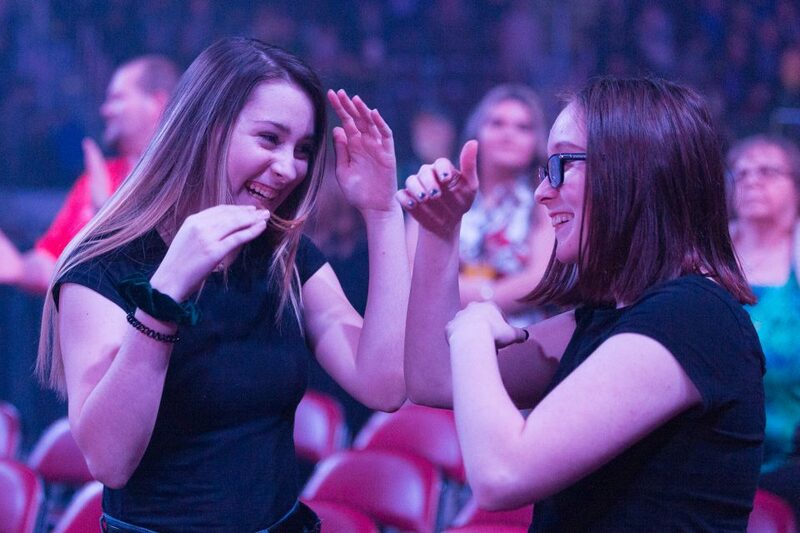 Many decided to turn their lives over to Christ during the Canada events. The first stop on Will's tour was Oct. 26-27 in Rankin Inlet, a remote town not far from the Arctic Circle. A week later, he shared the Gospel in the Avalon Region. 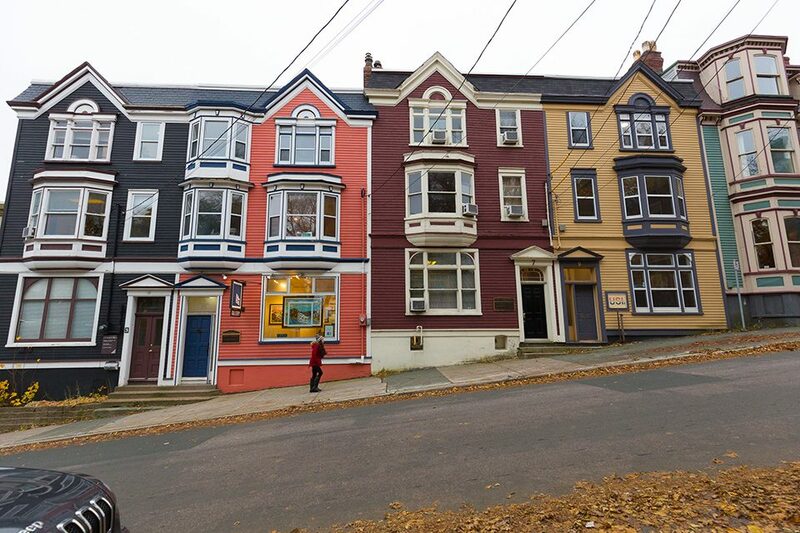 The area is known for its friendly people, with a heritage of English, Irish, French and Indigenous ancestry. 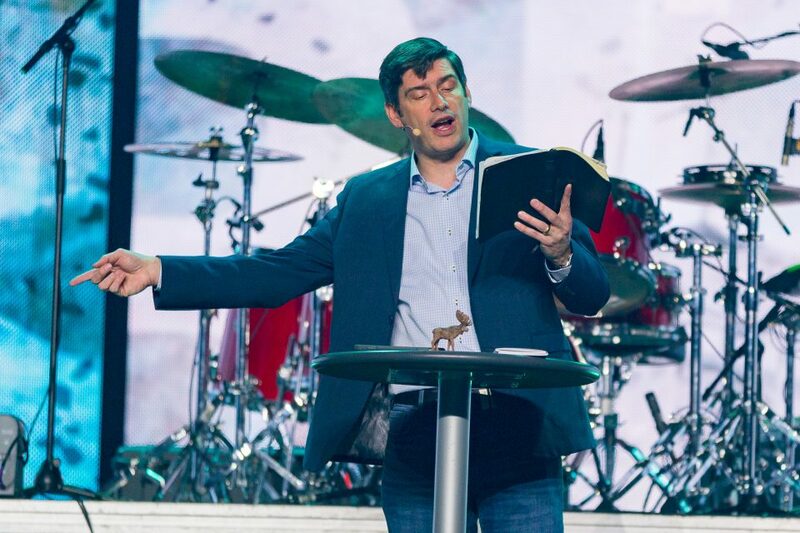 Will Graham preached from Luke 23, sharing how Jesus—the King of kings and Lord of lords—hung on the cross between two thieves. “The man in the middle can change your life tonight,” Will said. The moose figurine on the podium was a gift from a young boy to Will, after the evangelist joked that he hadn't seen any moose, even though the province is heavily populated with them. 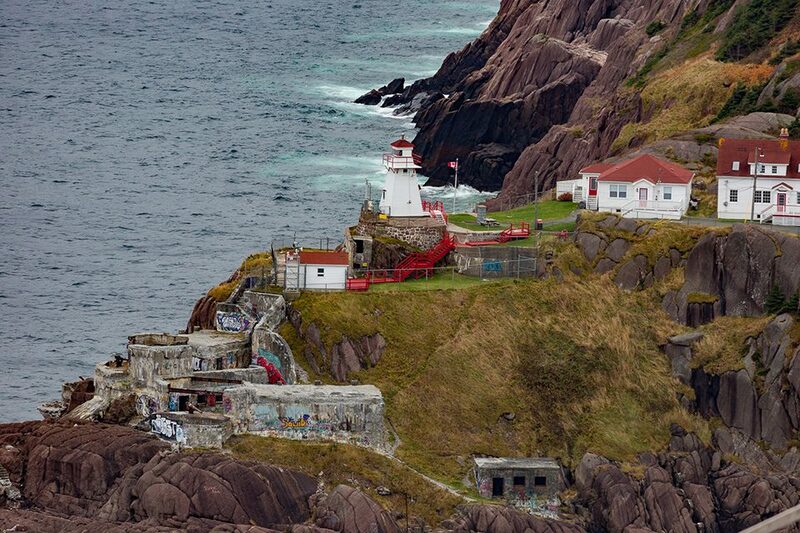 This lighthouse in St. John's sit high upon a rugged cliff. 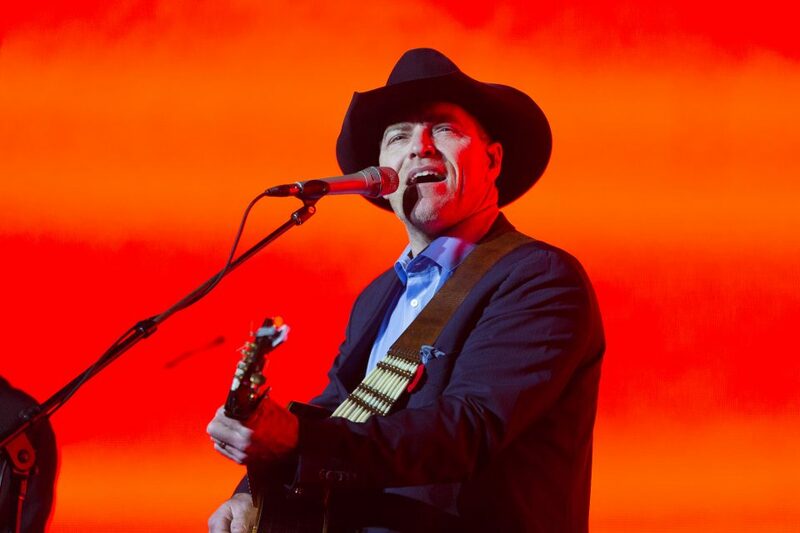 Award-winning artist George Canyon was inducted into the Nova Scotia Country Music Hall of Fame in 2015. Canyon has also acted in a number of films, television shows, and stage plays. You may recognize him as Bull Shelton in the Hallmark Channel original movie “One Starry Christmas.” Sunday night, though, he tenderly spoke of and sang about his greatest love, Jesus Christ. The province of Newfoundland and Labrador is known as “The Rock” because of its location far out in the North Atlantic Ocean. During certain times, the island boasts icebergs, whales, caribou and millions of seabirds, including the colorful Atlantic Puffin, the province’s official bird. 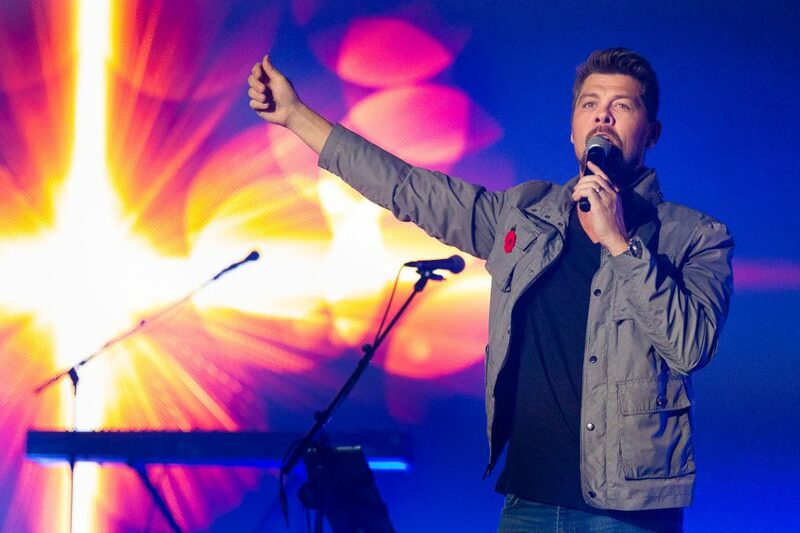 Jason Crabb has performed at Carnegie Hall, the Grand Ole Opry, the Brooklyn Tabernacle and Billy Graham’s final Crusade in New York City. The GRAMMY and Dove award winning vocalist often makes appearances at the Billy Graham Training Center at The Cove. 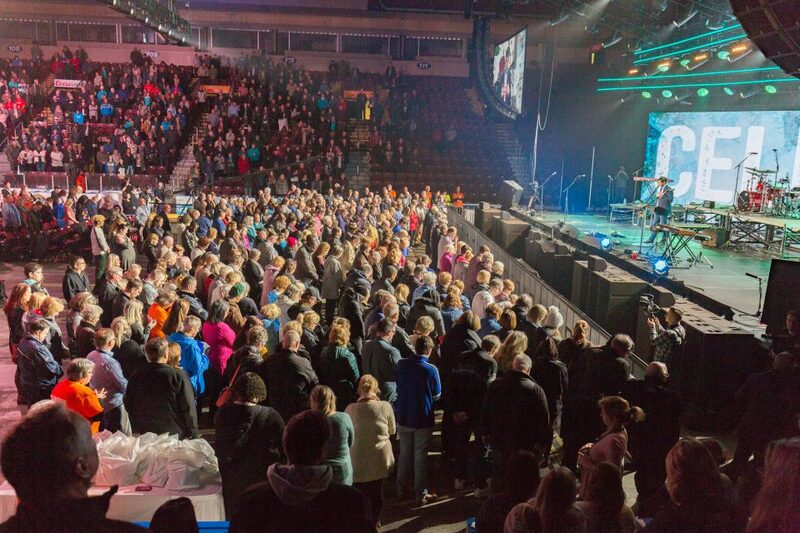 Many flooded the floor of the Mile One Centre in St. John's to pray for Jesus to be their Lord and Savior. 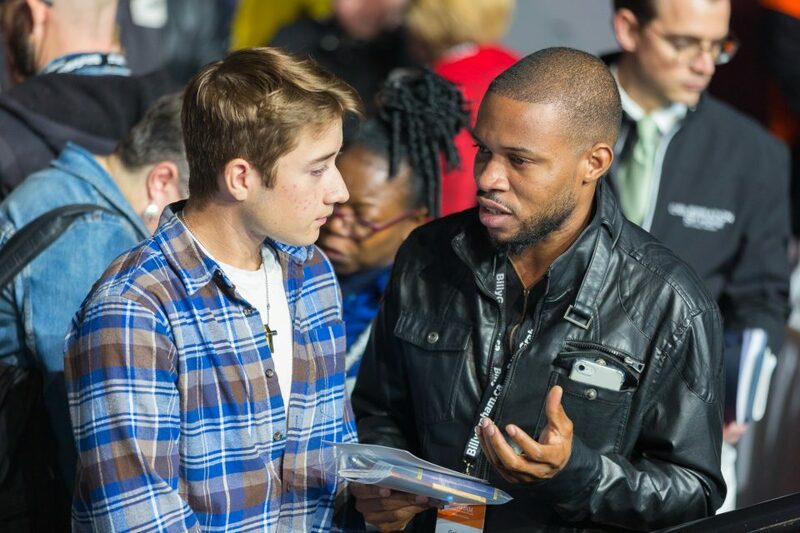 Trained prayer volunteers come alongside new believers or people who rededicate their lives to Christ. They answer questions about being a Christian and pray with them. 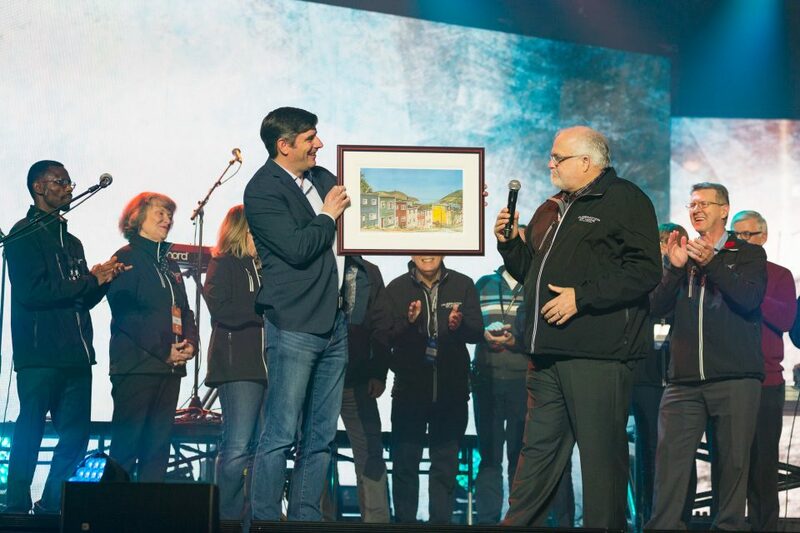 The Avalon Celebration Team presented Will Graham with a photo of St. John's. 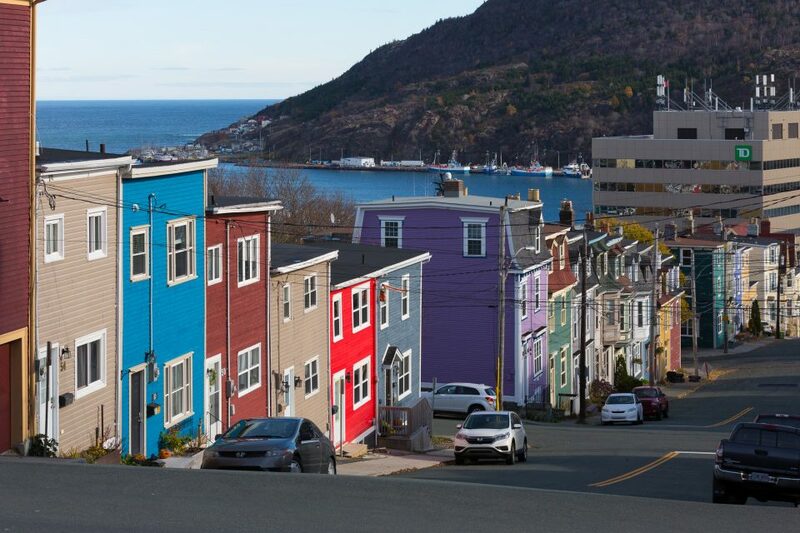 A very colorful city, the capital of Newfoundland is known for its vibrant "Jellybean" row homes, built on steep hills. 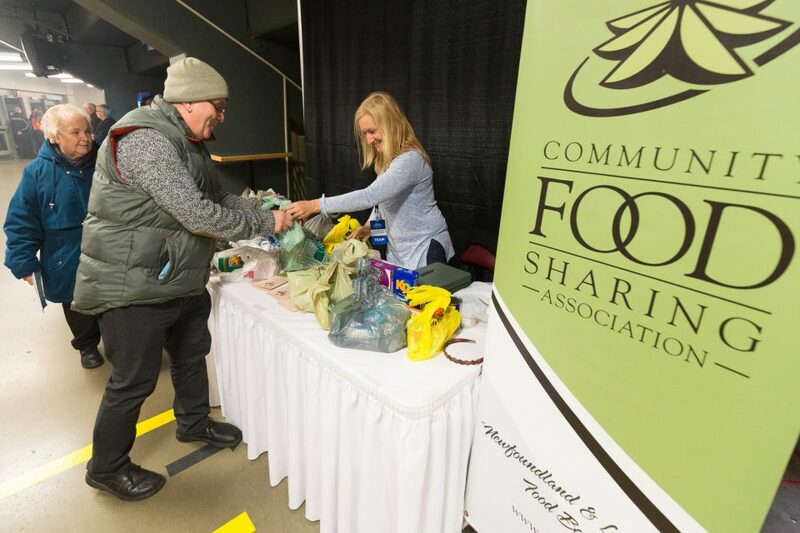 Attendees brought much needed food to share with those less fortunate. 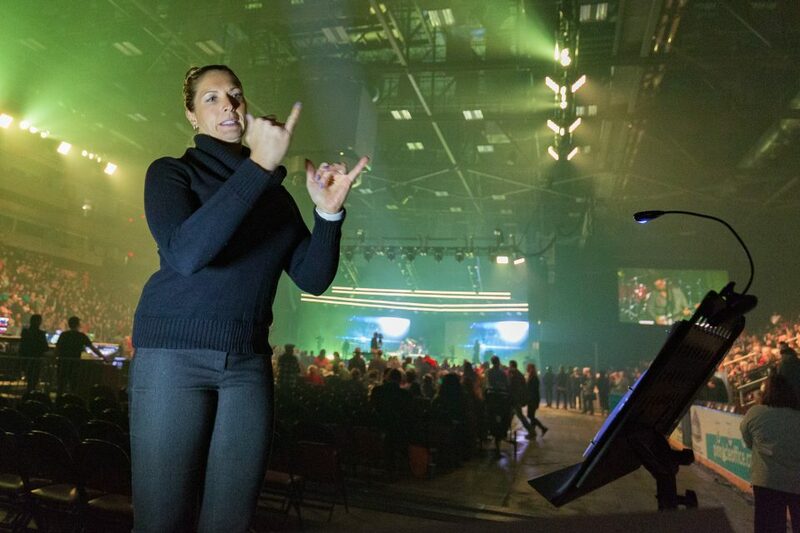 A sign language interpreter serves those with hearing difficulties. 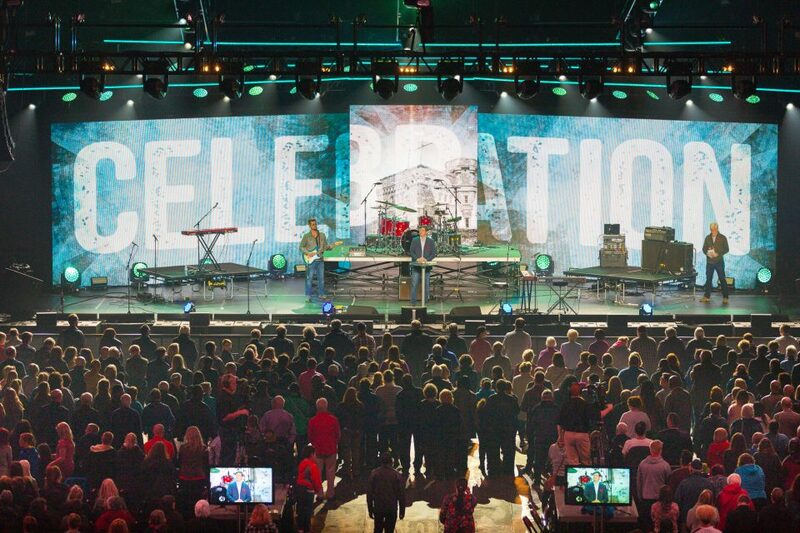 Thank you for your prayers for Canada and the Avalon Celebration with Will Graham. 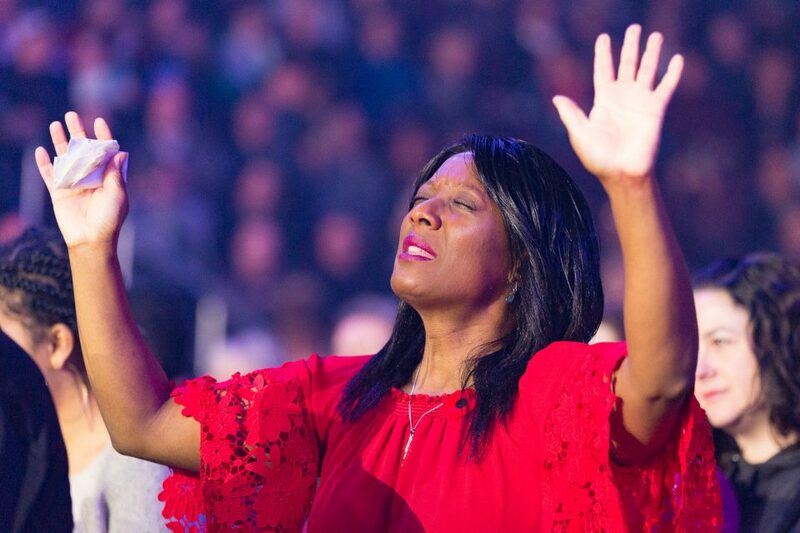 May the joy of the Lord be your strength.